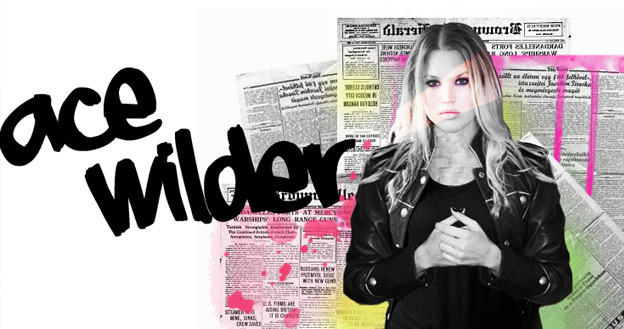 Ace Wilder from Sweden used to be in a girl-band – and now she’s doing dancepop a la Icona Pop. Although we must say the sound is not never heard before… this song kicks a**! A streamlined dancetrack to bring the clubs to dance. ACE WILDER – DO IT from Petter on Vimeo.